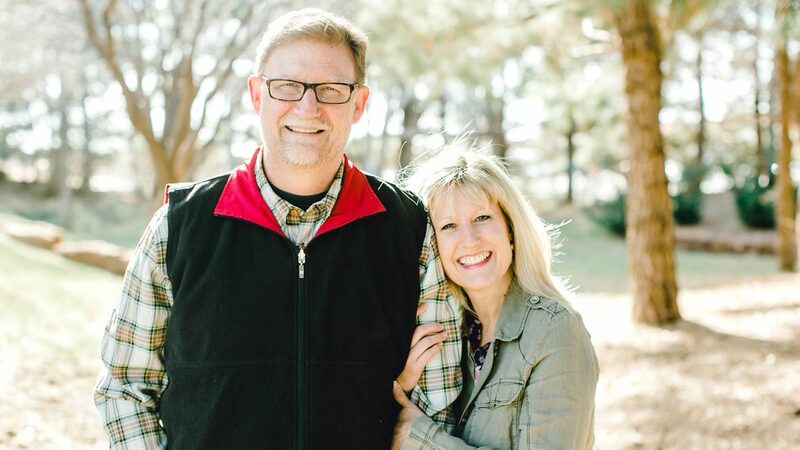 Drew and Dawn have been working in Ministry and Education for 30 years. Dawn has pastored youth and worship. She home-schooled their 4 children through high school and now ministers in the areas of missions, women, and prayer. Drew earned a B.A. in Communication in 1984 and after 10 years in full-time ministry, earned a M.A. in Organizational Communication. After 12 subsequent years as an adjunct professor and Management Consultant, Drew has turned his focus on training international leaders for life in the Kingdom of God. Drew has a genuine gift of teaching spiritual truths and making it practical for students. He serves as the Director of all international school development. Drew and Dawn have four children: Nathaniel, Elizabeth (and husband John), Spencer, and Anna Catherine.